(CBS/WKMG) ORLANDO, Fla. - Casey Anthony will not have to appear at probation offices, as Judge Belvin Perry has agreed to grant a stay of another judge's order that she appear before 10 a.m. Thursday, according to a defense source. Judge Stan Strickland issued the order for Anthony to return on Monday and the Department of Corrections said Wednesday Anthony had until 10 a.m. Thursday to report for probation on a check fraud charge, reports CBS affiliate WKMG. However, the stay does not mean Anthony will never have to serve the probation. It just means that she does not have to appear on Thursday morning, according to the station. Strickland sentenced Anthony to one year probation last year after she pleaded guilty to check fraud. Later in 2010, Strickland recused himself from the case and Perry, the chief judge, took over for the murder trial. He recused himself from the probation case Wednesday morning and Perry was assigned to take over. Anthony's whereabouts have been unknown since she was released from the Orange County Jail on July 17. 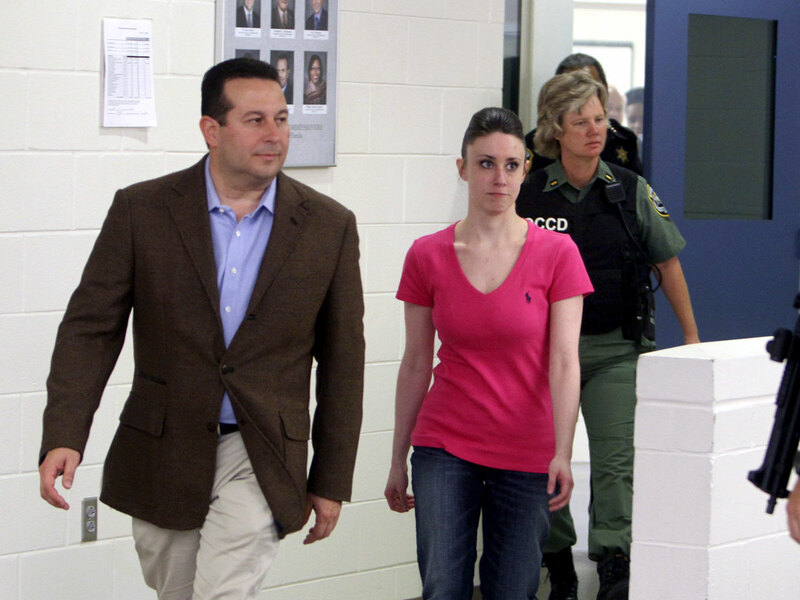 Entertainment website TMZ published photos Wednesday that purport to show Casey Anthony out and about in Columbus, Ohio.